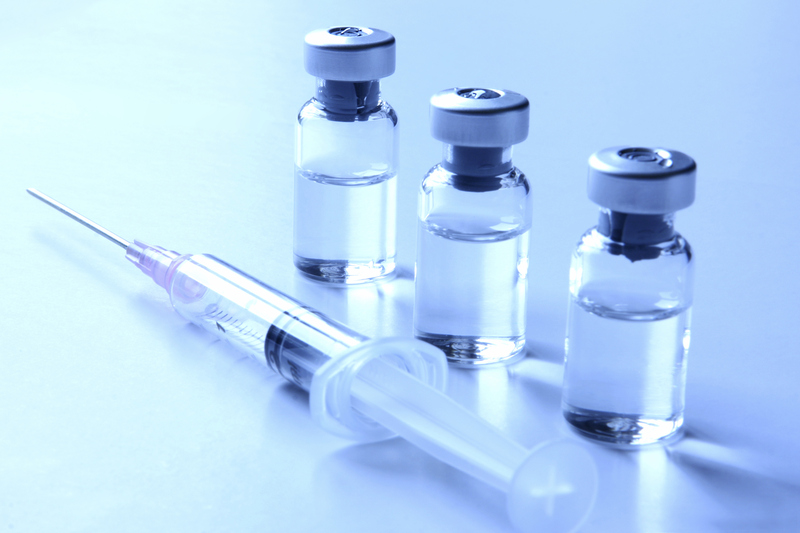 Over the years equipped with state of the art modern facilities, technology & dedicated technical and support staff, Bio-Med vaccines have not only earned the choice of prescription of the medical fraternity throughout Indian sub-continent, but have created significant mark in the International market as well. Biomed’s Quality Management System aims that every product manufactured and marketed by us conforms to international quality standards. 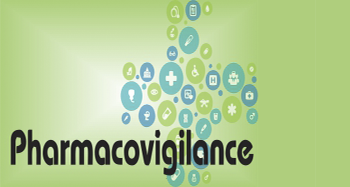 Pharmacovigilance system is designed to monitor the safety of the vaccines manufactured by us. Bio-Med brought laurels to India by developing niche vaccines indigenously and introducing them for the 1st time – A big contributor to “ MAKE IN INDIA “ initiative.